Botox is a trade name for botulinum toxin. Botulinum toxin can be used to temporarily weaken the action of muscles. It has a number of uses to rejuvenate eyelids and can be used alone or in conjunction with surgery. What ageing changes can Botox treat? Botulinum toxin injections are extremely useful in treating frown lines seen between the eyebrows, ‘crow’s feet’ seen at the outer corners of the eyelids and forehead lines. In selected patients, botulinum toxin can also be used to lift the eyebrows which can help with problems of hooding of the eyelids. Typically botulinum toxin injections around the eyelids last 3-6 months. There are risks with all interventions, however, botulinum toxin injections are generally considered quite safe. Risks include migration of the drug away from the intended site of action to involve unintended muscles. This can result in drooping eyelids and double vision – these effects are rare and temporary. There can be occasional bruising at the injection site and very rare cases of allergy/anaphylaxis. When shouldn’t I have this treatment? Pregnancy and breastfeeding are contraindications to botulinum toxin injections. Botulinum toxin seems to have an ‘anti-scarring’ effect. There are likely to be a number of reasons for this, including immobilising a healing scar and prevention of the development of ‘scar forming’ cell types during the healing process. I use these effects to optimise surgical outcomes during eyebrow lifting procedures. 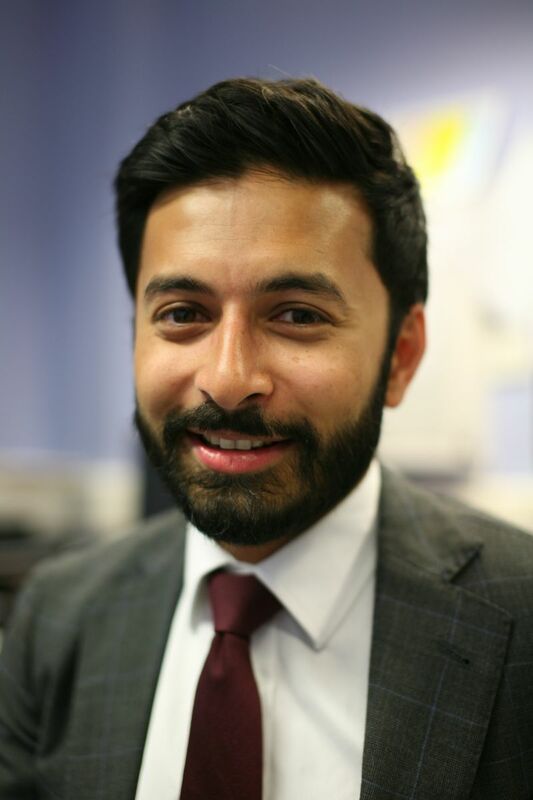 Mr Konal Saha is a Consultant Ophthalmologist & Oculoplastic Surgeon at Highgate Private Hospital. Mr Saha completed all of his training in the UK, receiving high-level fellowship training in Oculoplastic Surgery in Manchester and London. He specialises in eyelid surgery and watery eye problems and also offers a complete general Ophthalmology service. He has lectured at International and National conferences on a number of aspects of eyelid surgery. In addition to providing exceptional quality care to his patients, he regularly trains Ophthalmologists and Oculoplastic surgeons.